Unwind with the glorious mix of yin yoga accompanied by a live sound bath. A long held, deep yin flow guided by Suzanne Hite releases stress by reducing tension in the tight parts of your body. The crystal singing bowls played by Richard Grace cultivate a harmonic space to deepen relaxation and transformation. New to yoga? Building a new student base at your studio? Are students ready to build strength and the confidence to take your practice deeper? Yoga practice begins on a solid foundation of alignment. Beginner to experienced students encouraged to attend. Are you a studio offering a 200 hour teacher training? 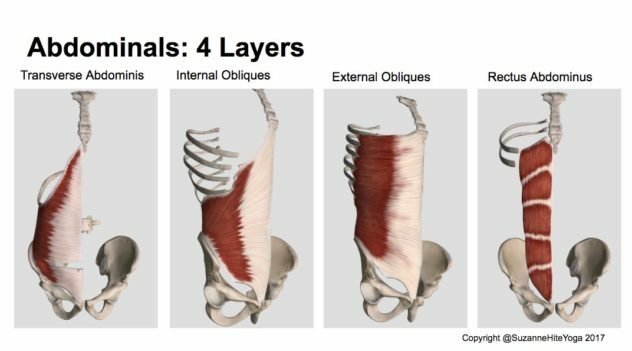 Have a strong group of yoga teachers that want to explore yoga anatomy deeper? Looking for someone who loves to teach, study and explore anatomy to present to your group? In-depth slides that make anatomy digestible. Reading materials that correspond to the presentation. Use your own body to relate muscles and bones to yoga poses. Understand dysfunction and yoga’s therapeutic role. Fact checked with local physical therapists for accuracy.